Sometimes the hardest part about executing real business transformation is nailing down where you want to be in the future. 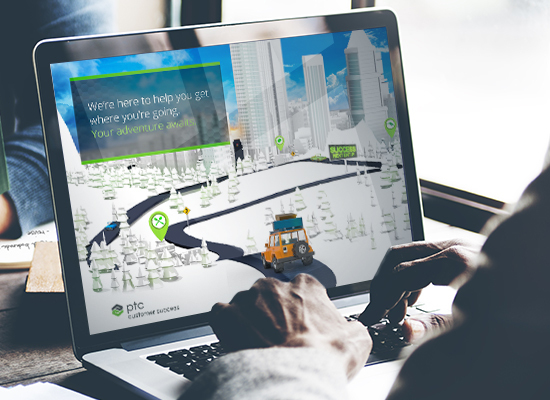 Whether you know where you want to go, or you need assistance identifying your next big destination, PTC Customer Success is here to help you get where you’re going. Learn how in this Success Management eBook.